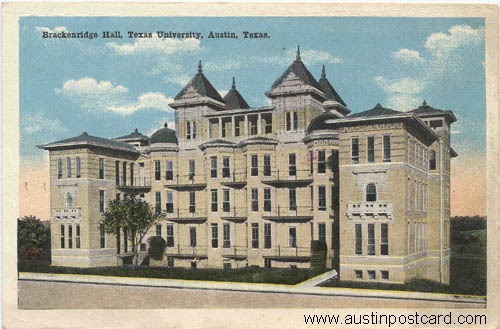 AustinPostcard - Brackenridge Hall, Texas University, Austin, Tex. Brackenridge Hall, Texas University, Austin, Tex. Publisher: S.H. Kress & Co.